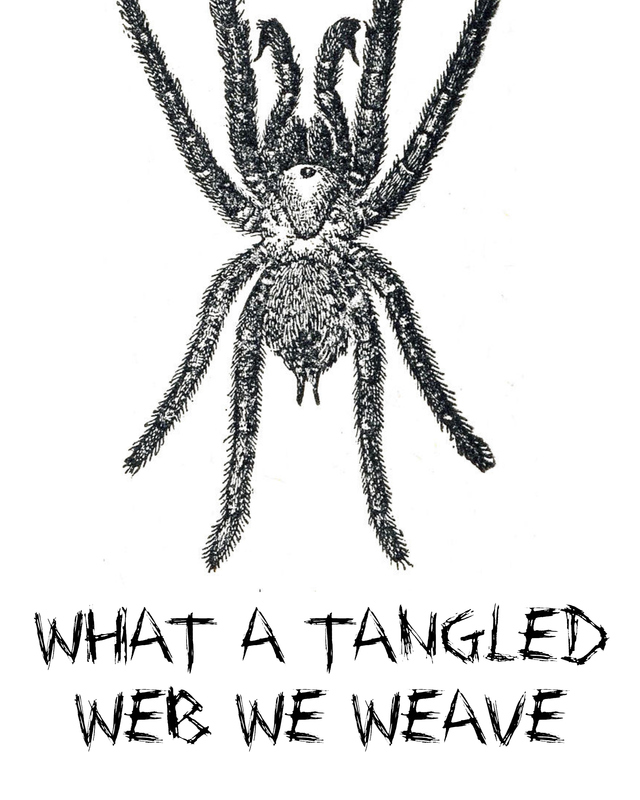 I would never deceive you my pretties. 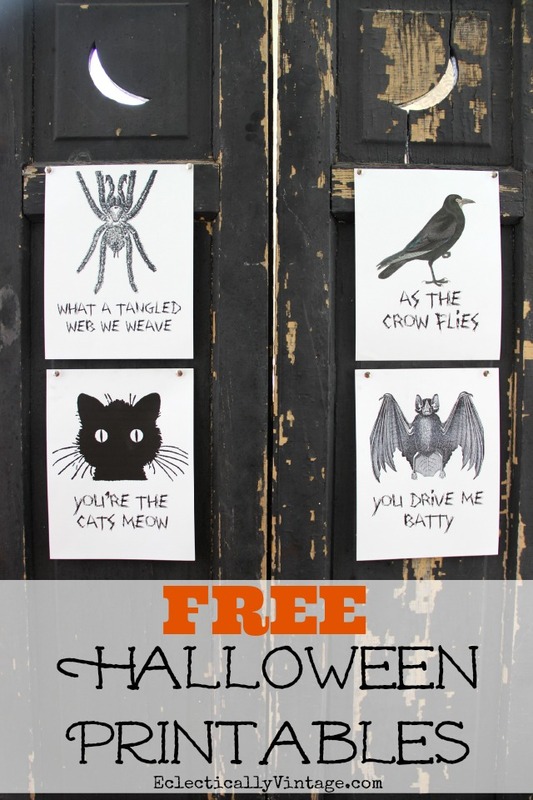 I’d rather share some fun free Halloween printables because I think you’re the cat’s meow. 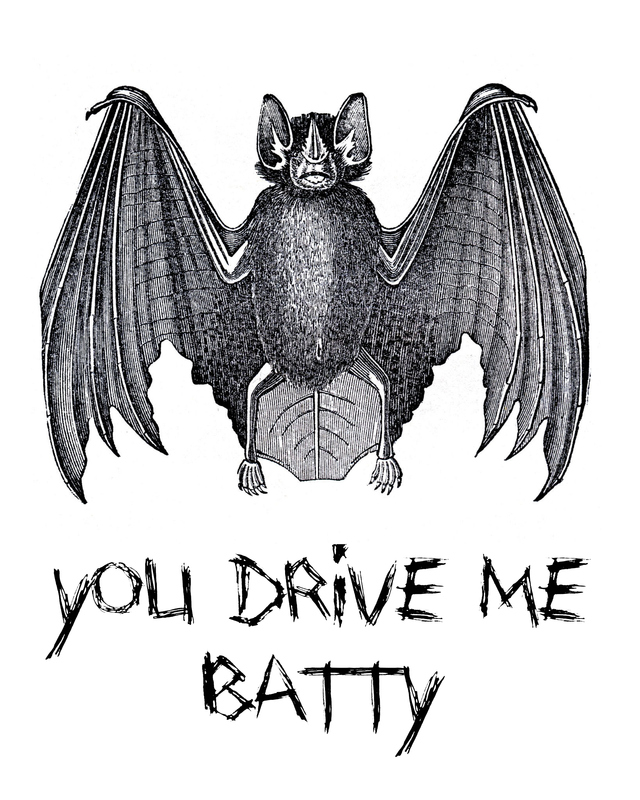 Instead of driving yourself batty searching for fun Halloween ideas, just print these out. 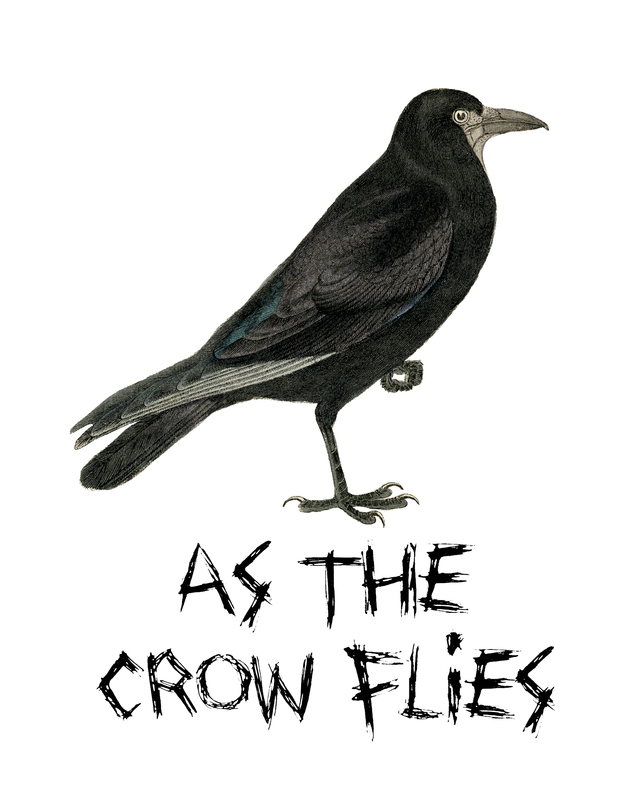 Jump on your broom my little witches and warlocks and fly straight to your printer – just point yourself in the same direction as the crow flies. 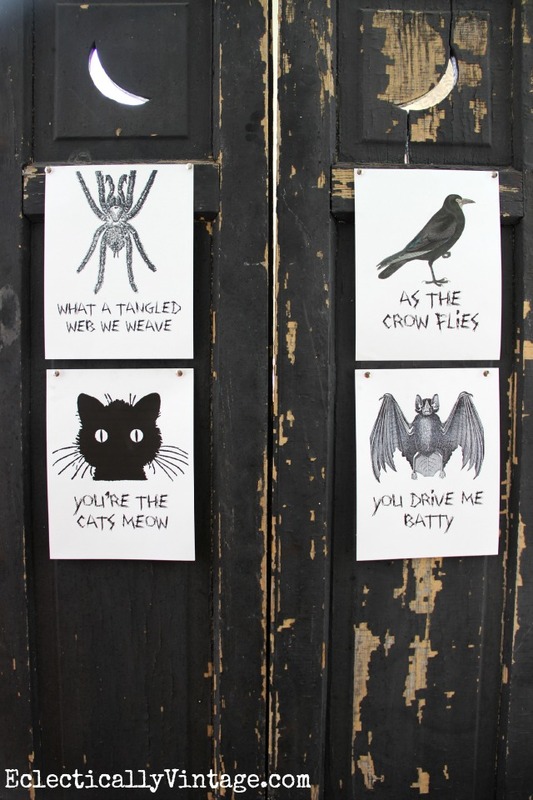 These are set to print 8″x10″ – perfect for a piece of 8 1/2″ x 11″ paper. I like printing on heavy card stock but printer paper will work too! 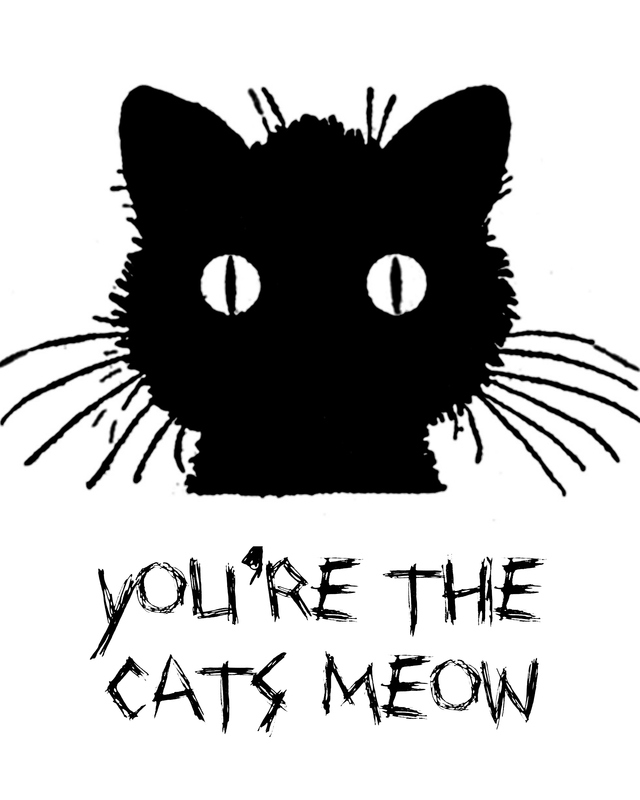 Enjoy lots of candy my little goblins. Like these? 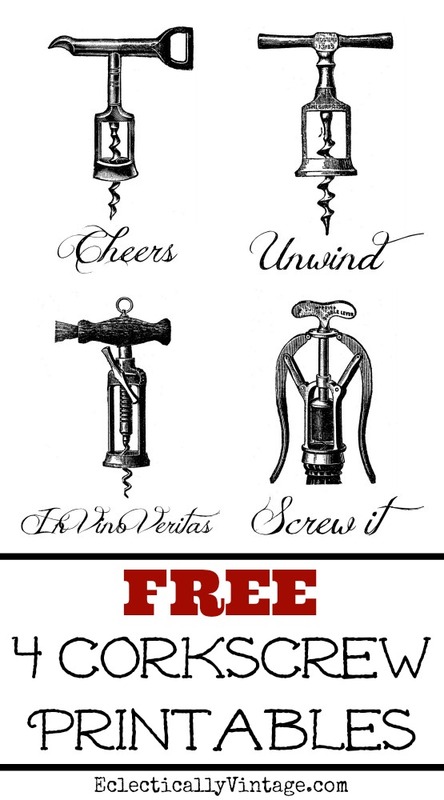 You’ll love my vintage corkscrew printables (they make the perfect gift for a wine lover)! « Previous: No More Ugly Plastic Pumpkins! How fun! 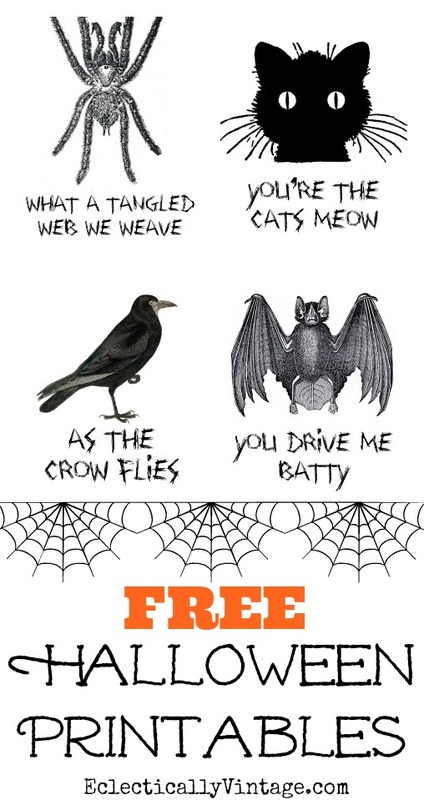 I love Halloween and these are perfect! too adorable, Kelly! that bat is the bomb 🙂 can’t wait for Halloween, I’ve been digging out my stash for days. it comes and goes too quickly!